Hi Everyone, Quite interesting webinar about Acumatica platform that might be interesting for you. 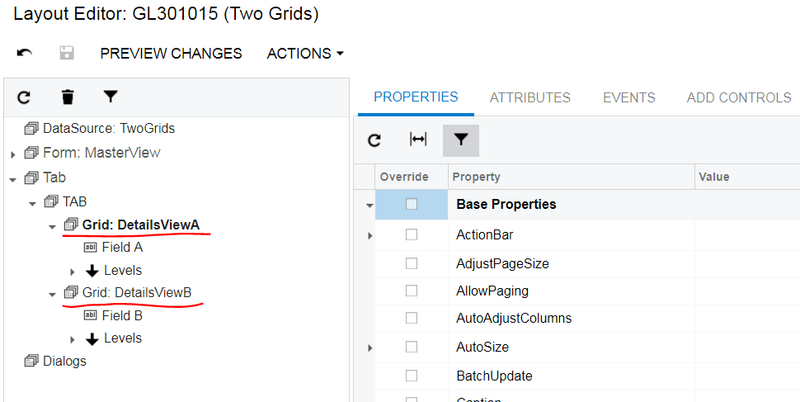 It explains Acumatica Platform essentials within 90 minutes. Have a nice development! Hi All, Recently got a question about Acumatica web architecture and tires. 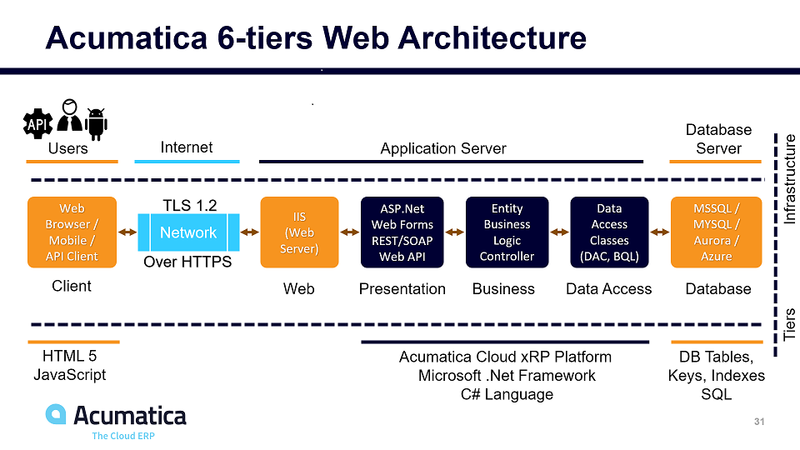 To answer it I have prepared slide that I would like to share with you now: Acumatica 6-tiers Web Architecture: Acumatica Cloud xRP Platform (Presentation, Business and Data Access tiers): The basic diagram of Acumatica SaaS hosting Have a nice development! 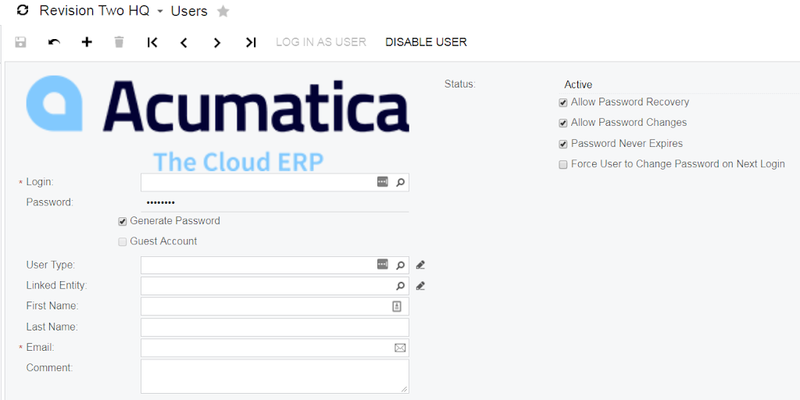 Hi All, Want to share with you way how can you add Сustom Image on Acumatica form. To do that you can use PXImage control. In the ImageUrl you can add physical path to image on the file system. <px:PXImage runat=”server” ImageUrl =”~/Icons/login_logo.png” /> This is static image and not linked with any data view or dac, so if you need to change images dynamically you have to write logic in the code behind file however it is not recommended way by Acumatica standards. Have a nice development!